If you knew that you are responsible towards creating your own life. In fact, you attract what you create. You are the architect of your reality. You choose your thoughts, your perceptions, and your reaction to external forces. 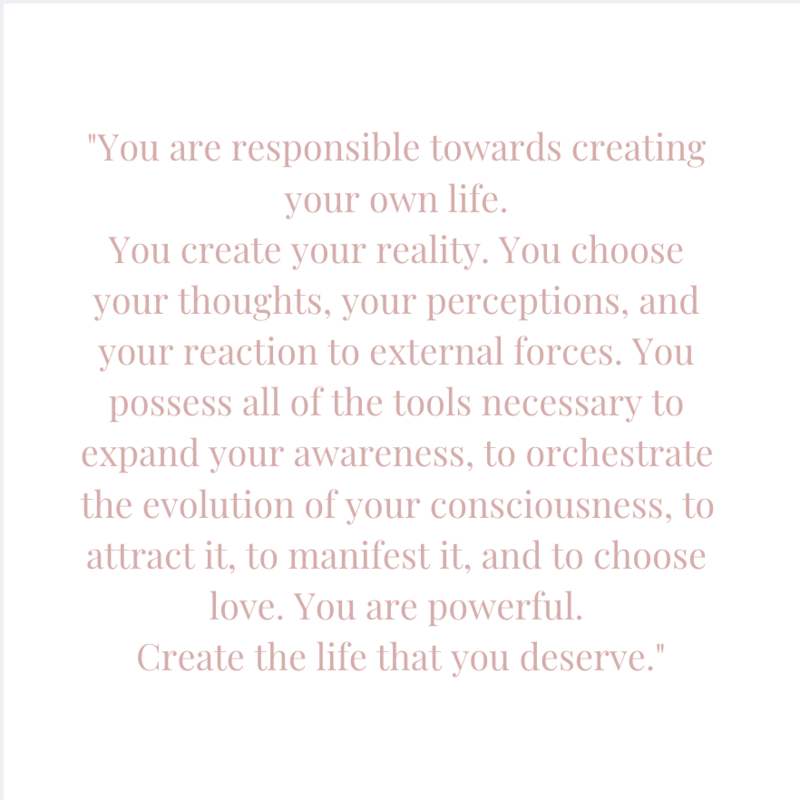 YOU create the life that you deserve. Though, sometimes we get lazy, sometimes we spend our lives blaming external forces for our own lack of motivation or for inability to do this or that. Perhaps, we lived a majority of our life in the shadow of others. We let others dictate how to live, how to approach anything, we let Karma drive us. Karma are the ideas and concepts that we pick up along the way of our own individual journeys. Some of it can be ancestral, from socialization patterns that we pick up from peers, from media or from family members. However, what if I told you have a choice!? What if I told you that all the answers that you were looking for are within yourself? You can choose between living in your Dharma = this path of liberation, towards living in your truth. Or, live in suffering… living in your Karma. What if you took the power back into your own hands? Not being led by what society want you to do but to really look within, tap in and be your true self? Shamanic Reiki energy work is been a HUGE first step for many of my clients and it has been amazing to see how much of a positive effect it has had in all their lives. Helping them to release what no longer has been serving them, guiding them to awaken, to see the light and power with themselves, to raise their vibration, and to move forward and continue onto their own unique path. It doesn’t matter the size of the step, it’s the intention of the step. . .